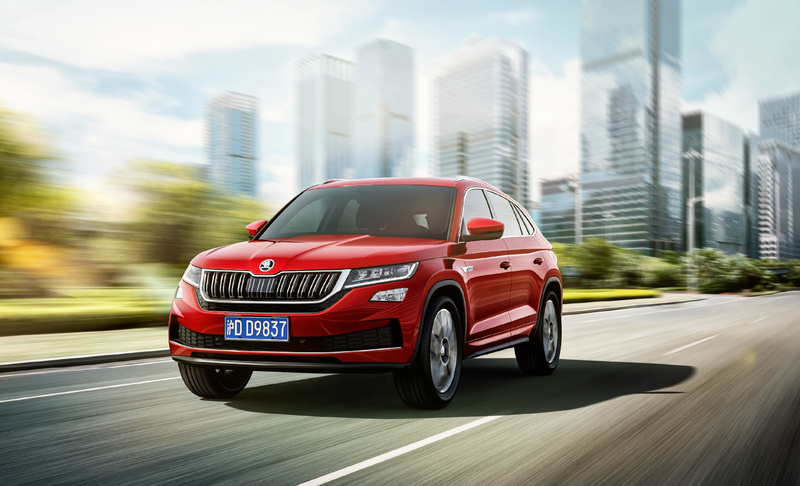 ŠKODA has officially unveiled the new flagship for its range in China. 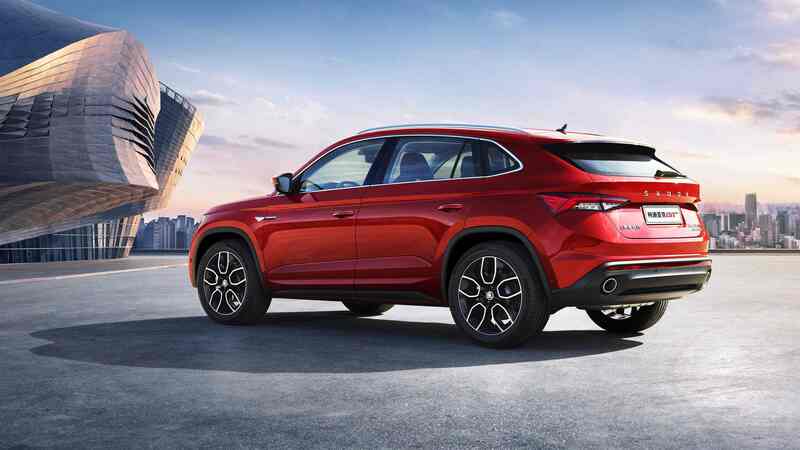 The ŠKODA KODIAQ GT is the culmination of the Czech brand’s SUV offensive. 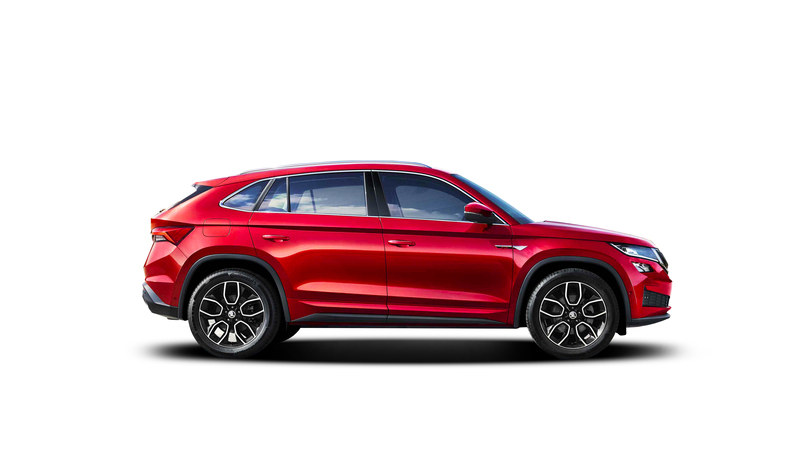 ŠKODA’s first ever SUV-coupé is a dynamic car featuring state-of-the-art connectivity and innovative advanced driver-assistance systems. 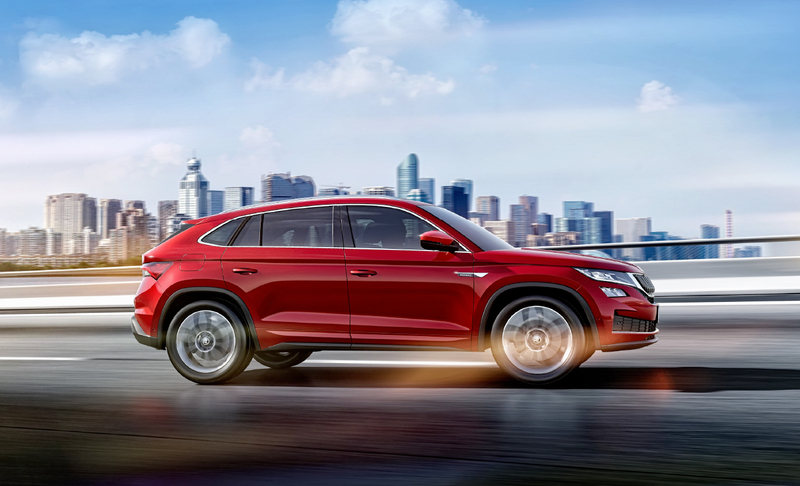 The ŠKODA KODIAQ GT combines the robust look and versatility of an SUV with the grace and vigour of a coupé. The fascia attracts attention with its chrome-slatted grille, LED headlights and the distinctive bumper incorporating large air intakes. The LED tail lights have the brand’s signature crystalline-inspired design. Other attractive features of the car’s rear section include a reflective strip running the entire width of the car, and a black diffuser. 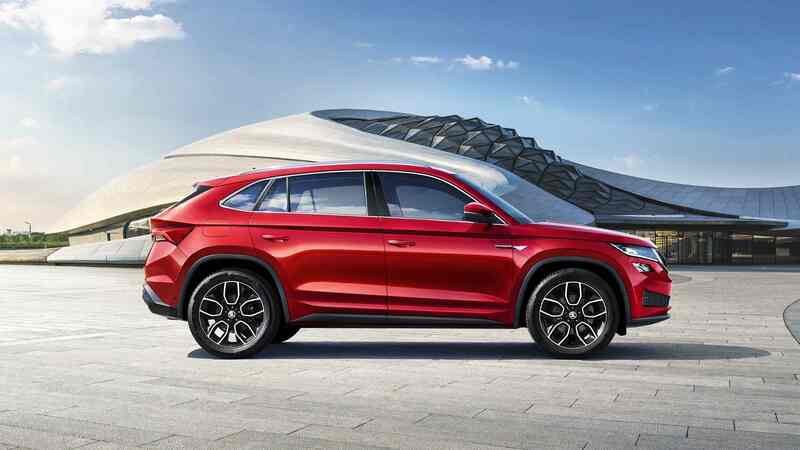 The KODIAQ GT is the brand’s first production model to feature the ŠKODA name in letters in the middle of the fifth door. The beating heart of this 4.6-metre long car will be one of the two engines on offer. 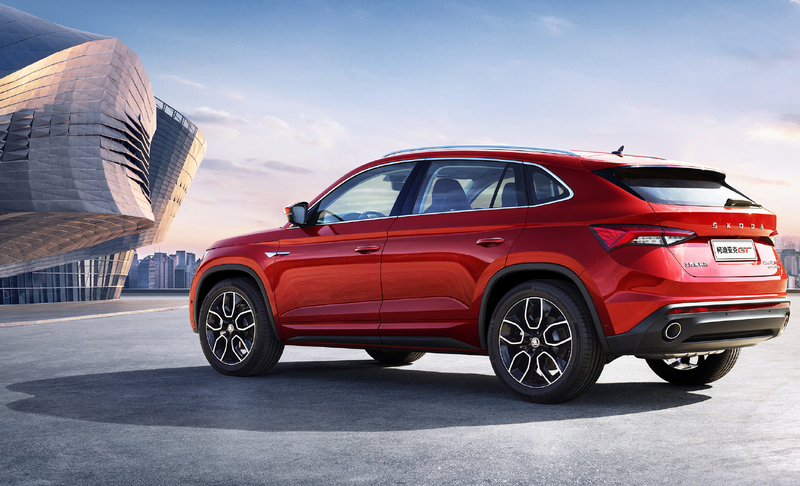 The 2.0 TSI engine with power output of 137 kW (186 PS) is available with front-wheel drive, while the 2.0 TSI engine with output of 162 kW (220 PS) will be factory fitted with a seven-speed DSG gearbox and all-wheel drive. 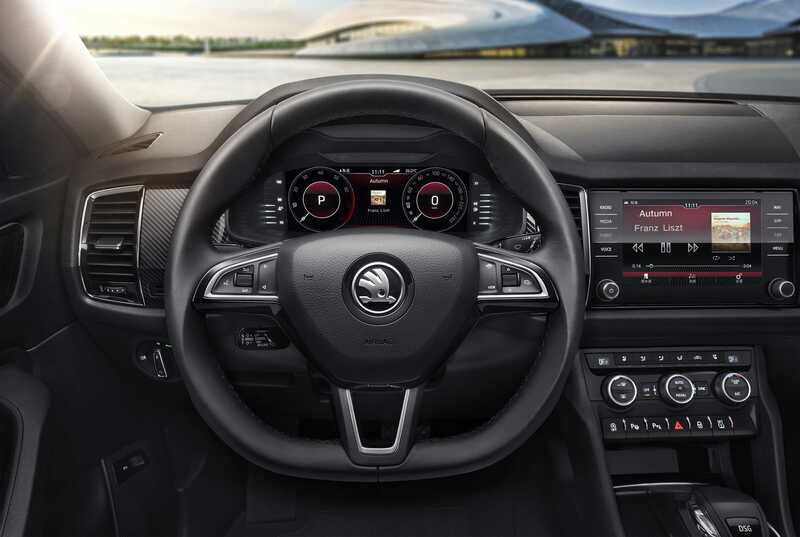 The KODIAQ GT offers a host of advanced driver-assistance systems, including active ACC, a WLAN connection, Apple CarPlay services, and Baidu Carlife. 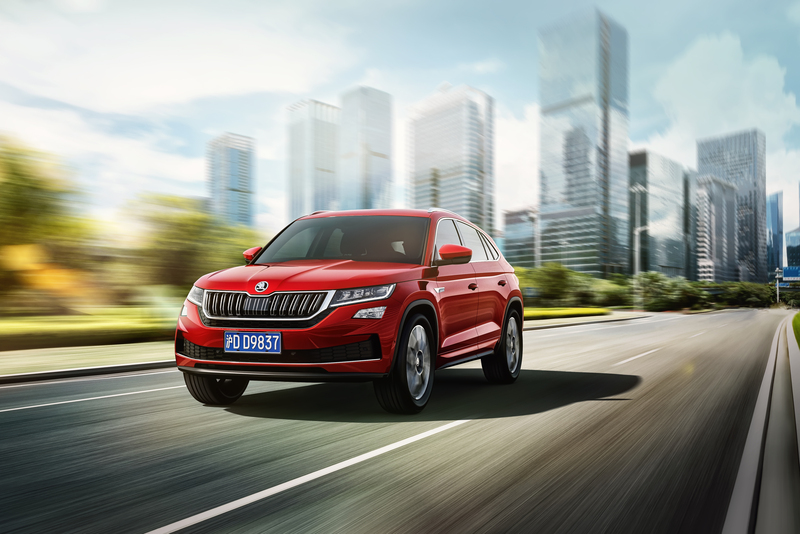 Another three more SUVs – the KAROQ, KODIAQ and KAMIQ – will be available alongside the KODIAQ GT on the Chinese market. 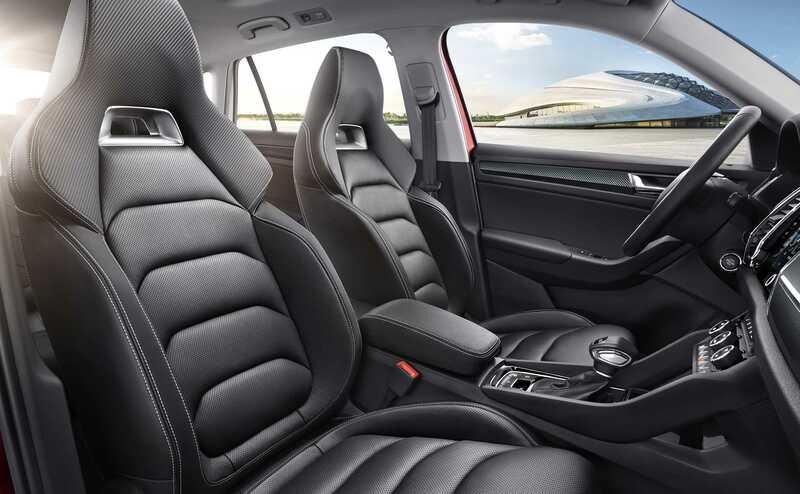 Besides its SUVs, ŠKODA also markets the SUPERB, OCTAVIA, OCTAVIA COMBI, RAPID and RAPID SPACEBACK in China. Since 2010, the Chinese market has been the biggest outlet for ŠKODA cars. 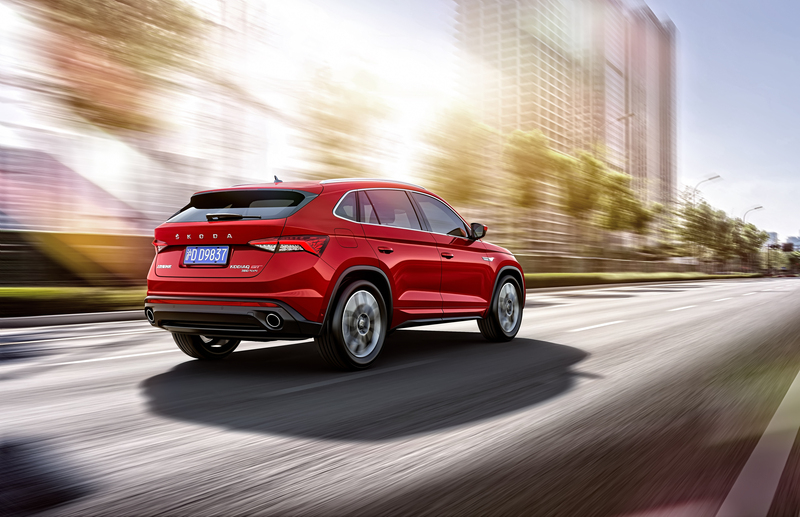 In 2017, 325,000 ŠKODAs were delivered to customers in China. 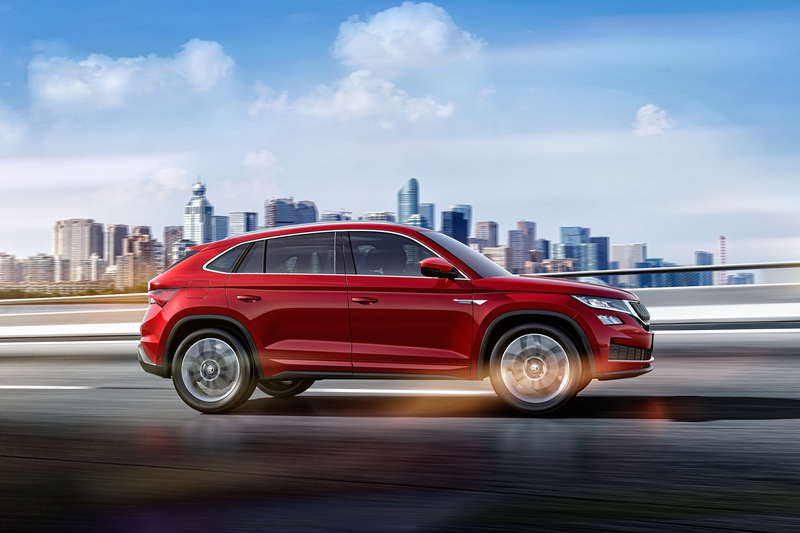 In the period from January to the end of September 2018, sales exceeded 250,000 cars. 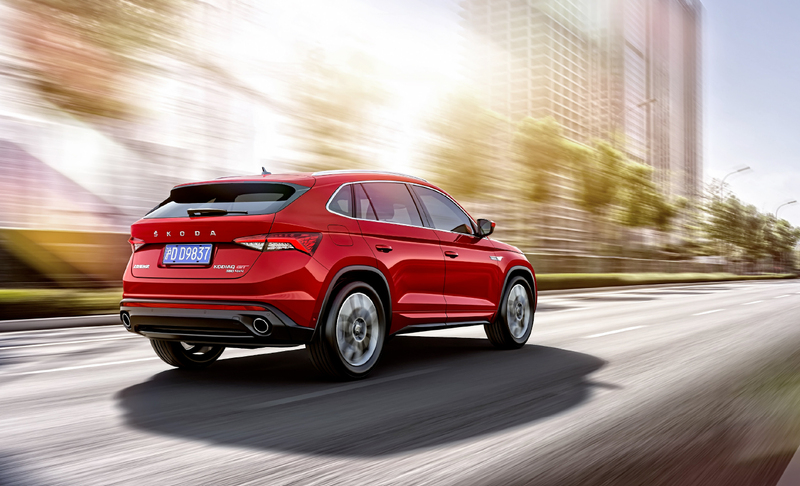 More than thirty per cent of cars sold this year in China have been SUVs.